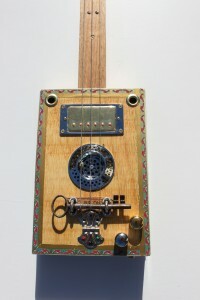 « How did I get into cigar box guitars? 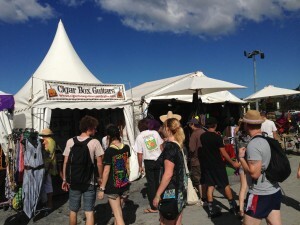 Another year of sunshine, great music and cigar box guitars! Bluesfest is always a highlight on the calendar for me. 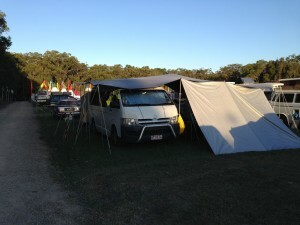 One hundred thousand people descend on a field for 4 days near one of the most beautiful beaches in Australia to listen to blues, roots, and rock n roll. Bluesfest never disappoints. My personal musical highlights included Michael Franti and the Mississippi All Stars. 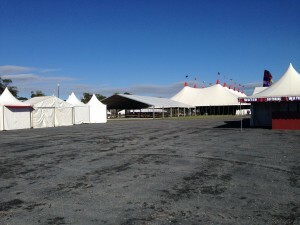 The gates are yet to open on the first day. Sun is shining and the gates are open! 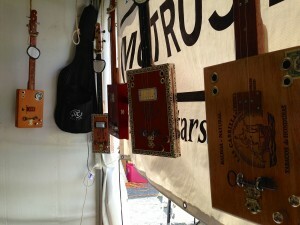 And then there are the cigar box guitars. 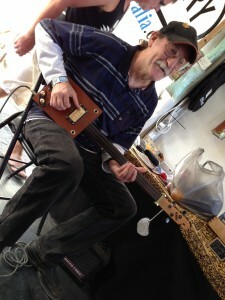 This year saw me being at Bluesfest with my cigar box guitars for the fourth time. I’m always excited when someone comes in to tell me they’ve visited the stall every year for a jam. 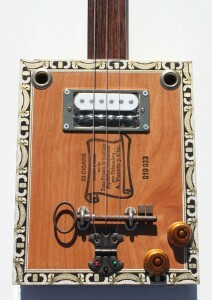 It makes me feel like the cigar box guitar is a real part of the Bluesfest experience and I’m just lucky enough to tag along for the ride. We’ll be back next year for more jams and music. 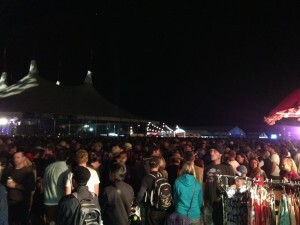 Meanwhile, here’s some vid from Bluesfest to keep you going until then. Here are some of the latest ones from the workshop. 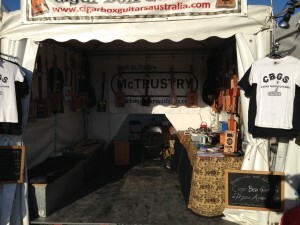 (check out http://cigarboxguitarsaustralia.com/products-page/ for more info). I’ve finally had some time to do some more vids: How-to-play Voodoo Chile (Slight Return) and Get Back on a cigar box guitar. 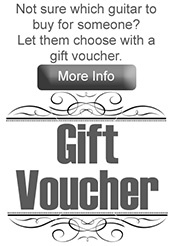 Drop me a line if there’s a song you want to know how to play. 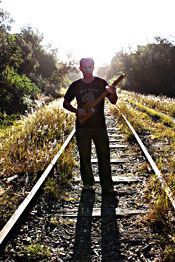 I’m playing a few gigs around the Byron area at the end June. If you’re around, I’d love to see you there! I’m also performing at the Childers Festival in Childers on 26-27 July and will also have a stall there on Sunday, 27 July. 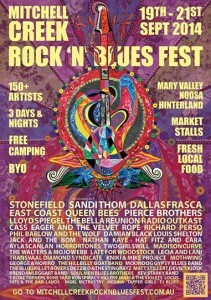 Mitchell Creek Rock n Blues Festival is also shaping up to be a must-go event on the festival calendar. I’ll be performing there in September, as well as having a stall.